We’d love your help. 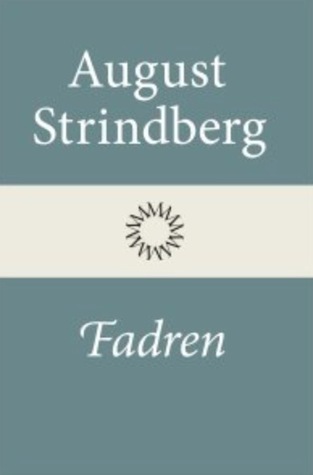 Let us know what’s wrong with this preview of Fadren by August Strindberg. 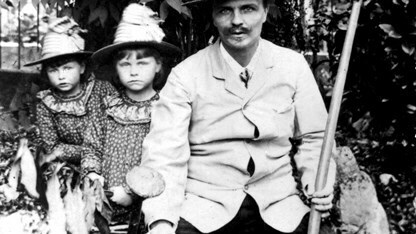 Many experiences in the personal life of poet, author, and dramatist August Strindberg involved a duel between the sexes, with ruthless, aggressive women usurping male prerogatives of decision-making and leadership. 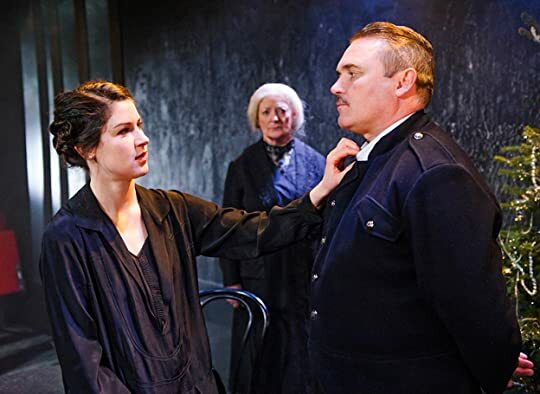 Strindberg explores this theme in The Father — his most well-known work and one of the most gripping psychological dramas of modern theater. Fadren  hör t Many experiences in the personal life of poet, author, and dramatist August Strindberg involved a duel between the sexes, with ruthless, aggressive women usurping male prerogatives of decision-making and leadership. Strindberg explores this theme in The Father — his most well-known work and one of the most gripping psychological dramas of modern theater. 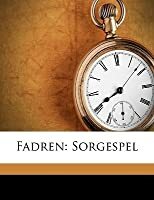 To ask other readers questions about Fadren, please sign up.